Take a trip down Memory Lane with these fabulous snaps of bygone Matlock from our archives. 1973: Totley Tunnel (Grindleford end) taken, October 26 1973. 2007: Bakewell Infants School choir sing carols at the family Christmas fete. 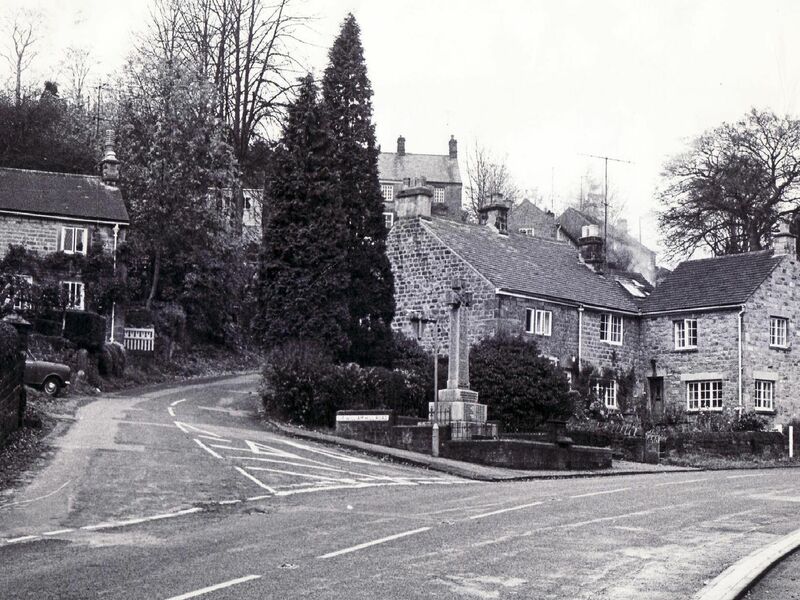 1972: This is Grindleford village taken during the 70s.